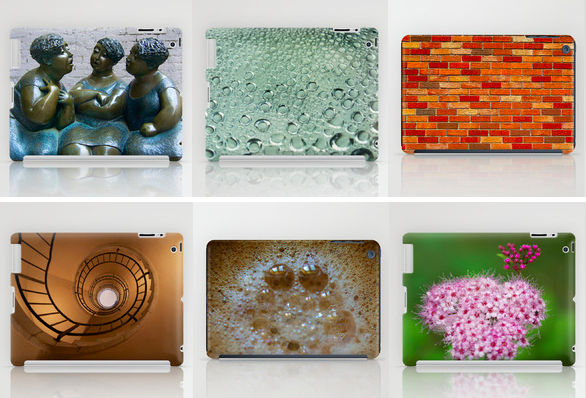 Our pictures already on 500px are also available for your iPad case. 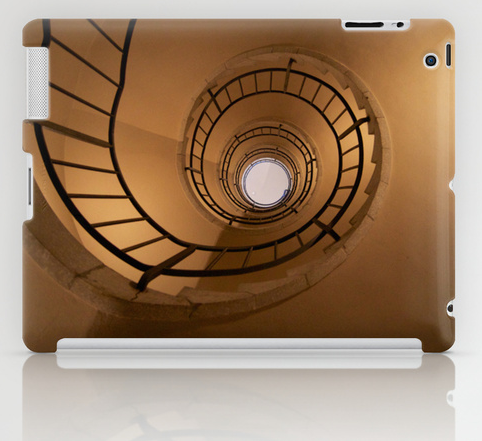 We have a vast selection of pictures and will add a few every month. If you need a special photo, please contact-us and we will update our collection.